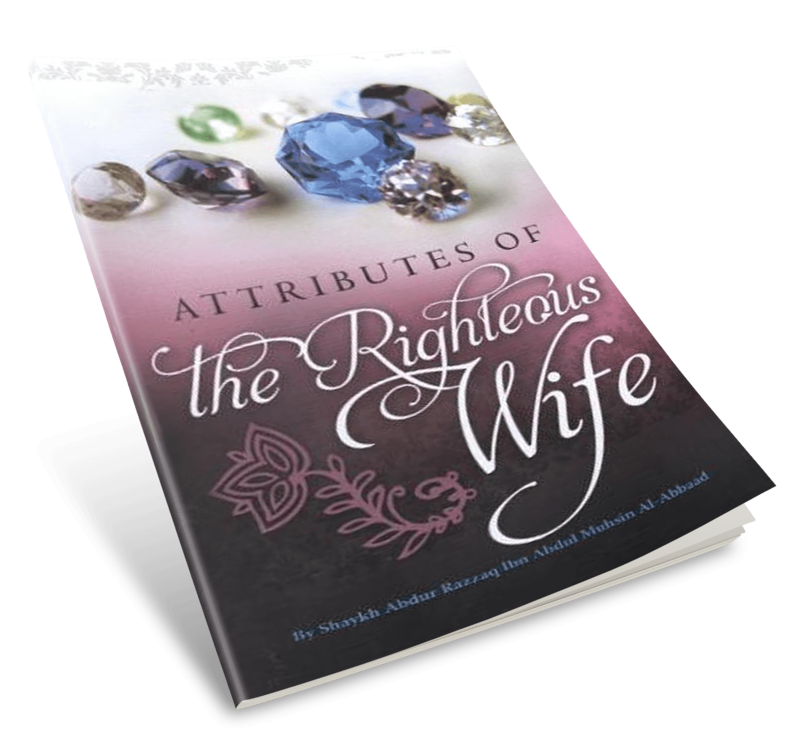 The author says, “The topic of this book, “The Attributes of the Righteous Wife”, isn’t just for the young woman looking forward to marriage and wants to know about the attributes of a good wife in order to adorn herself with those attributes and prepare herself to implement and perfect them. 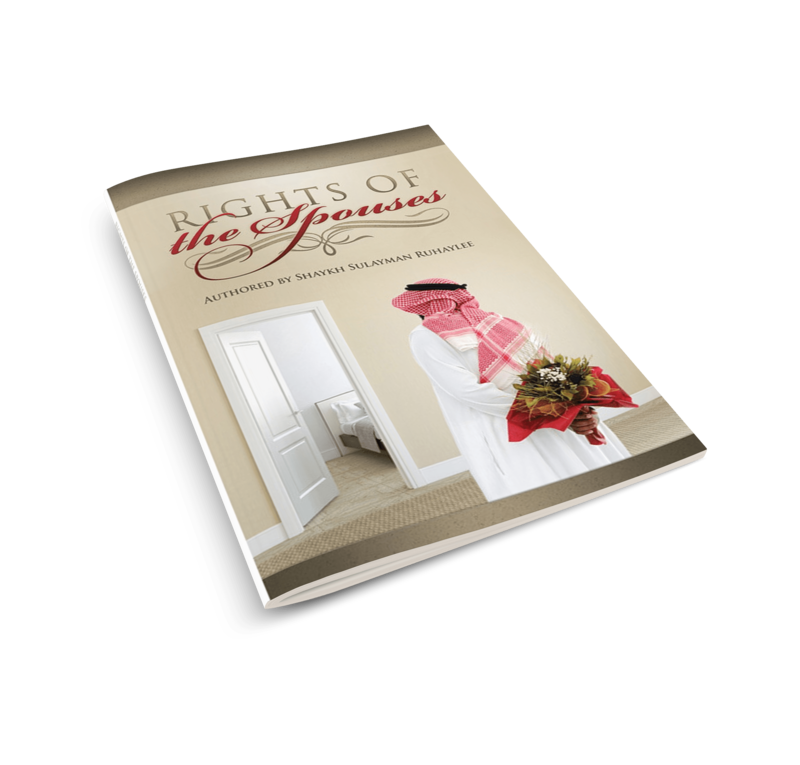 Nor is it merely addressed to the married woman who has already chosen these righteous attributes and wishes to persevere and continue to practice them. 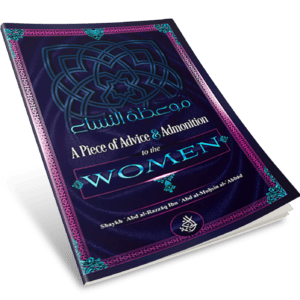 Nor is it only for the married woman who fails to fulfill these attributes and falls short in them in order for her to fix herself and rectify her marital life. Rather it is an address and a reminder much more general than all of this. Read more below. 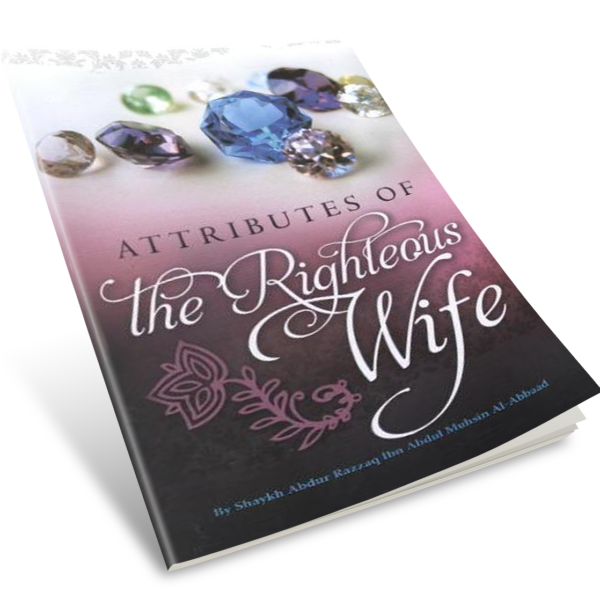 The author says, “The topic of this book, “The Attributes of the Righteous Wife”, isn’t just for the young woman looking forward to marriage and wants to know about the attributes of a good wife in order to adorn herself with those attributes and prepare herself to implement and perfect them. Nor is it merely addressed to the married woman who has already chosen these righteous attributes and wishes to persevere and continue to practice them. Nor is it only for the married woman who fails to fulfill these attributes and falls short in them in order for her to fix herself and rectify her marital life. Rather it is an address and a reminder much more general than all of this.